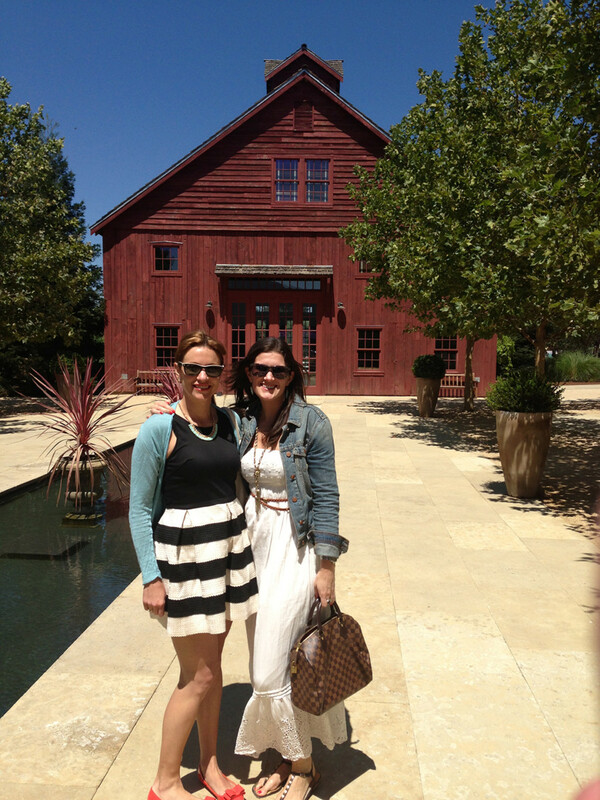 It seems that everyone who comes from out of town always asks me where to wine taste in Napa! 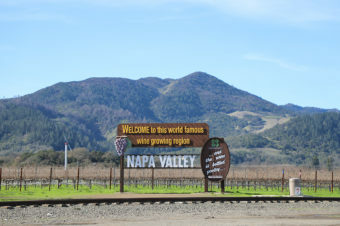 For starters, Napa is not the only place close to San Francisco. 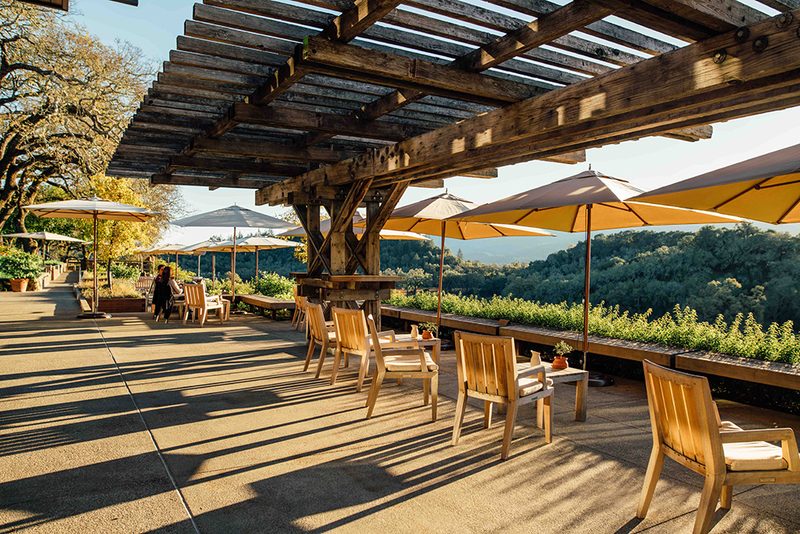 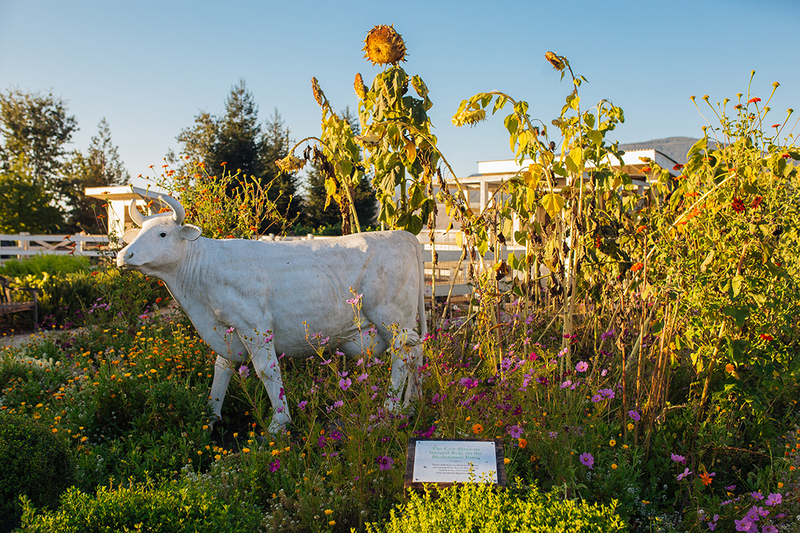 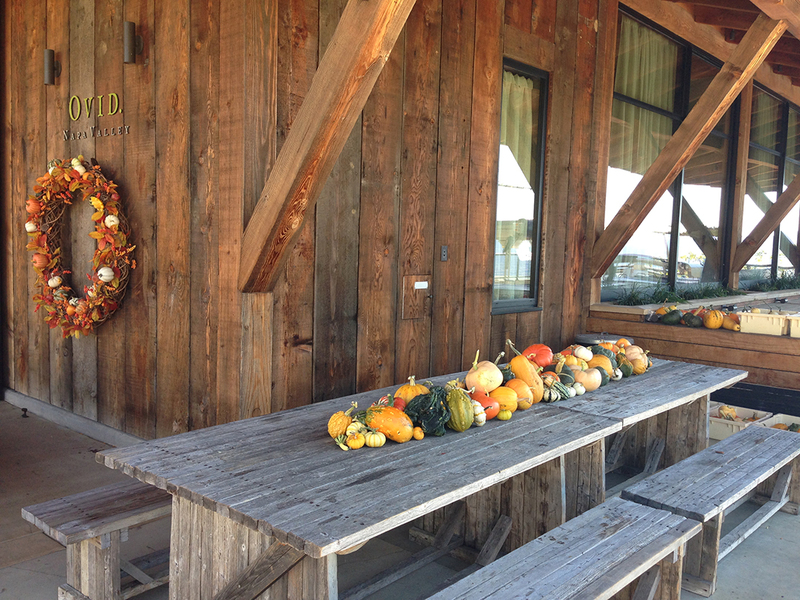 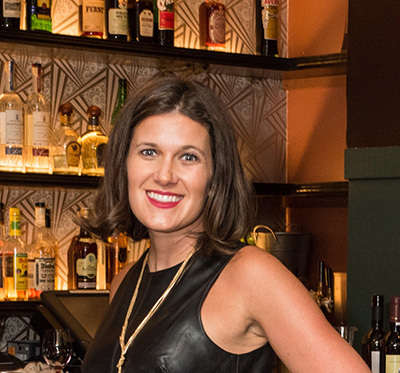 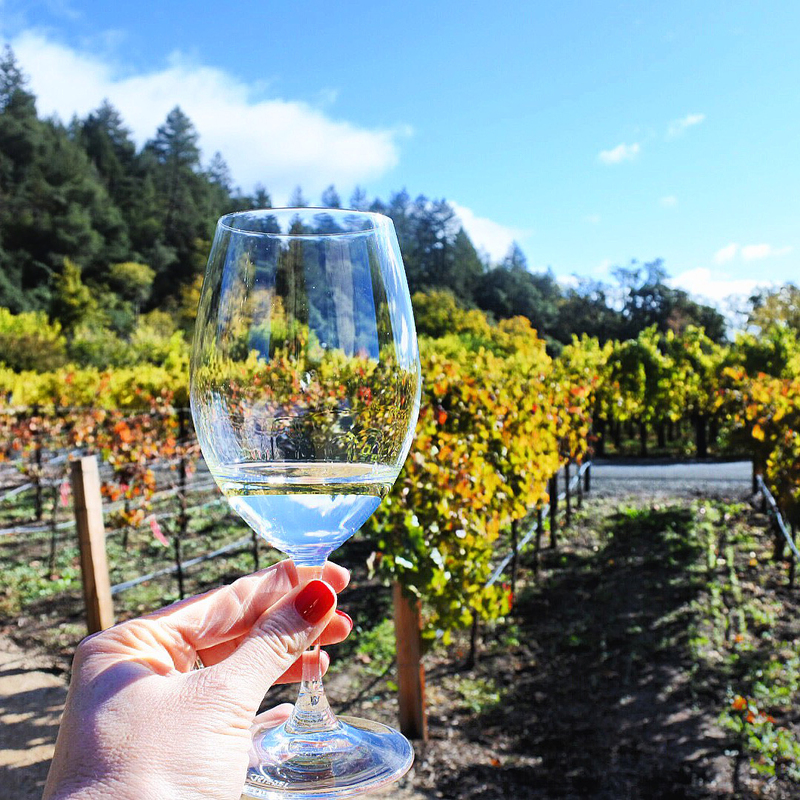 I also love Sonoma County which includes Healdsburg (read my Top 10 Healdsburg Tasting Rooms here) , Sonoma (read my Top 10 Sonoma Wineries list here), The Russian River Valley (read my Russian River Valley Top 10 list here) & more. 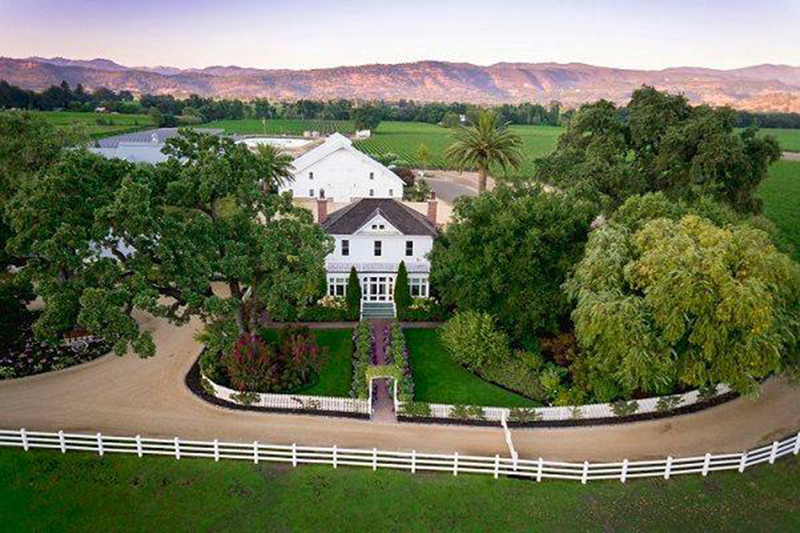 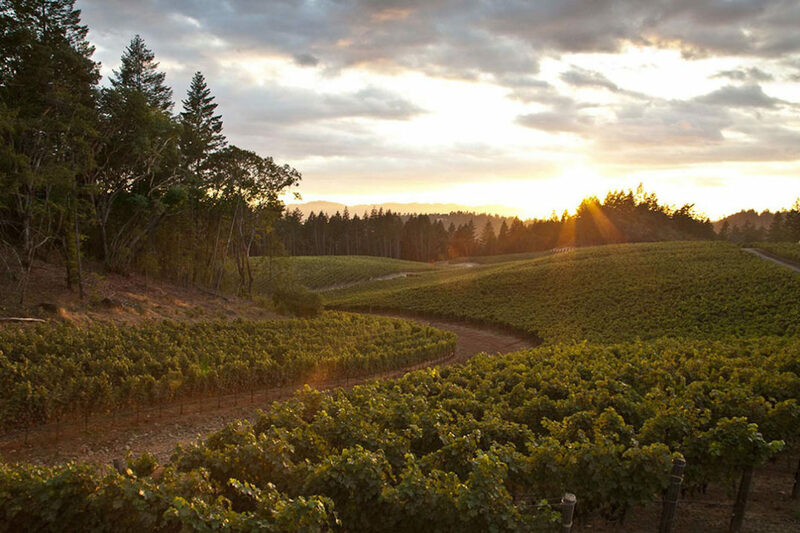 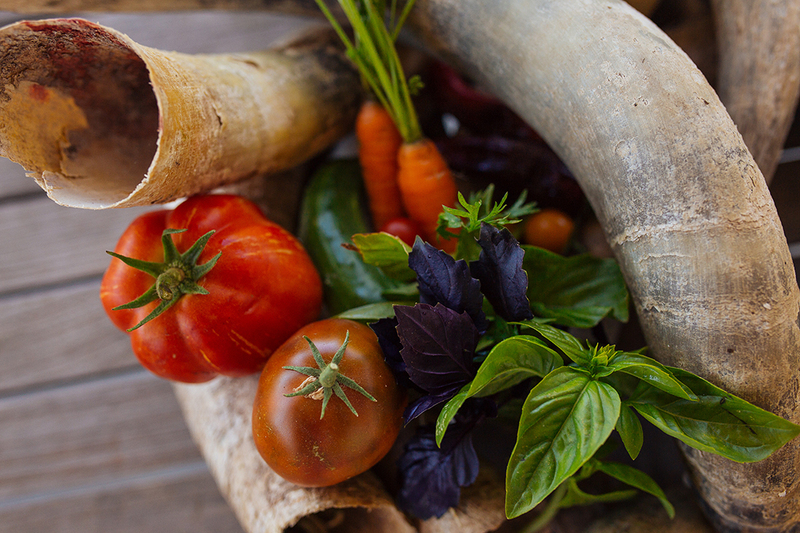 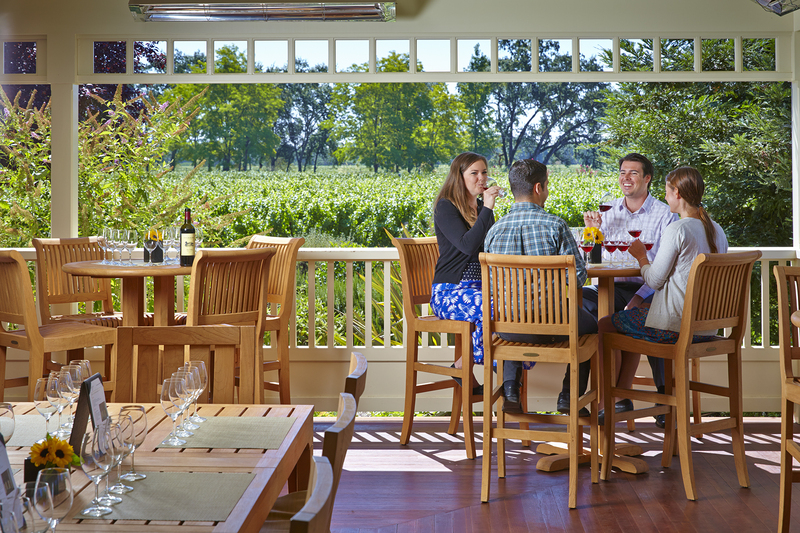 So be sure to check out both Napa & Sonoma during your upcoming wine country travel. 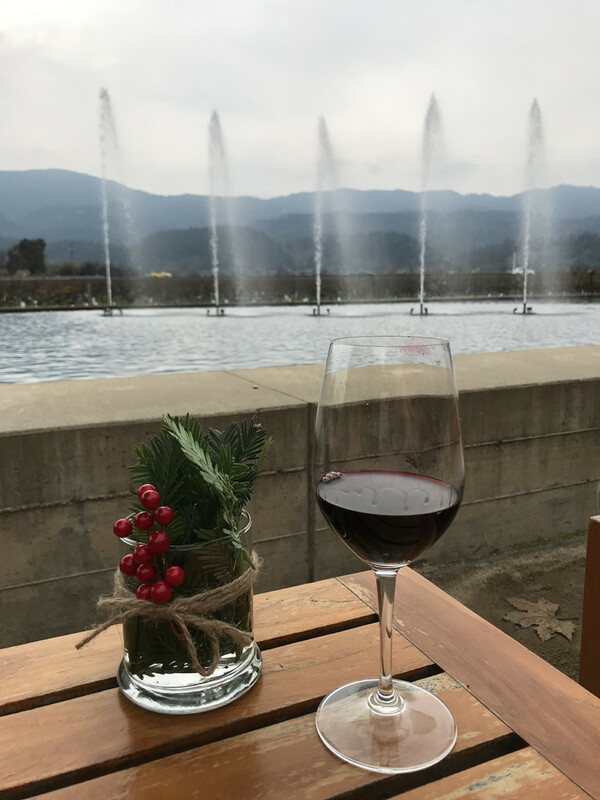 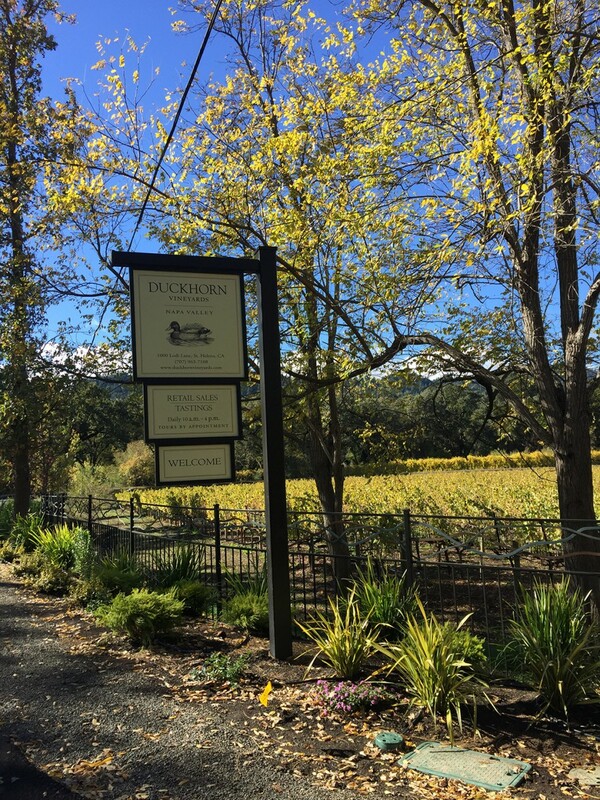 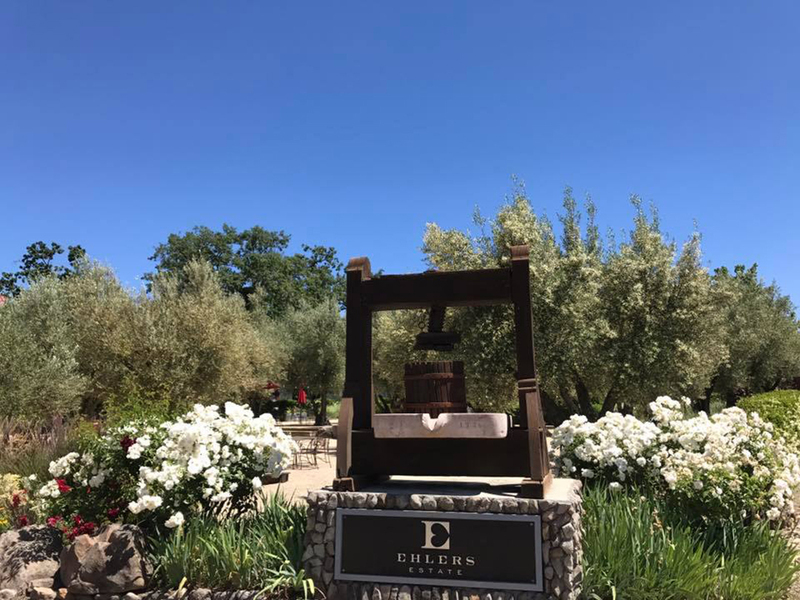 If you do head to Napa here is a list of my favorite wineries to visit in St. Helena, and here is my Napa Valley Top 10 list. 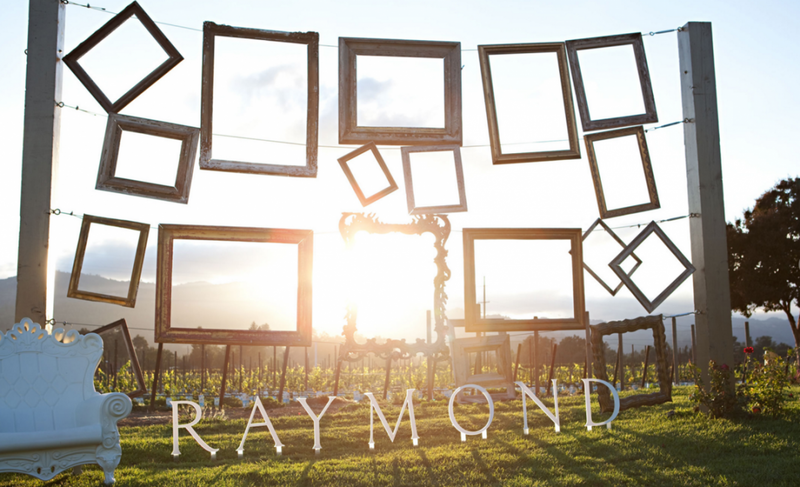 Read more below! 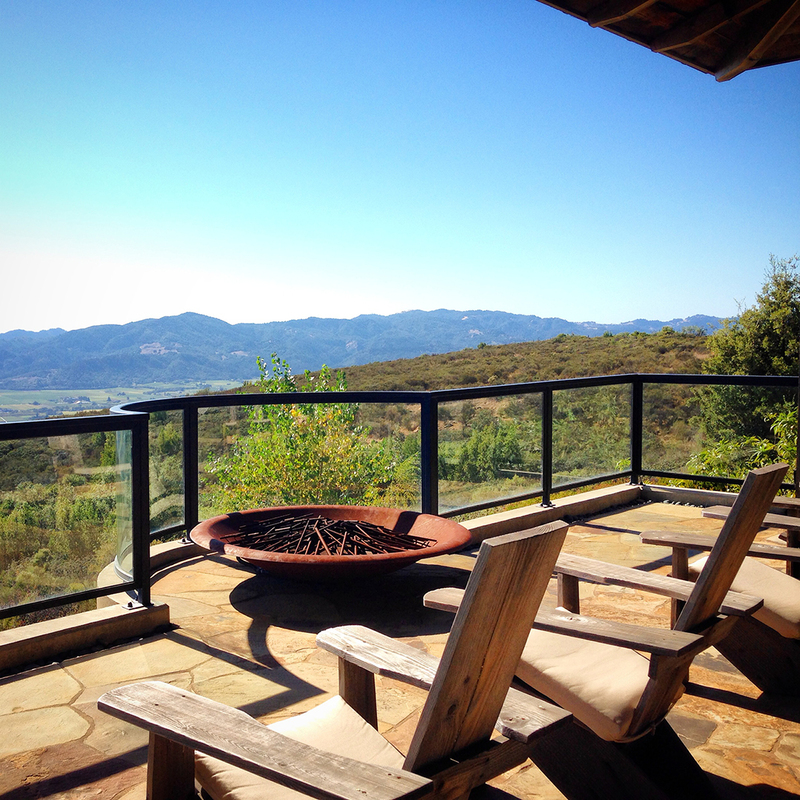 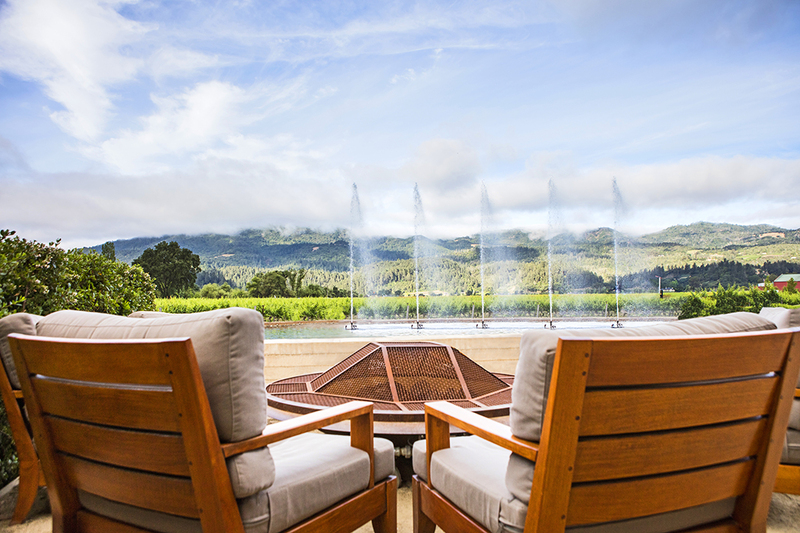 The spectacular views of Napa Valley from Ovid Winery. 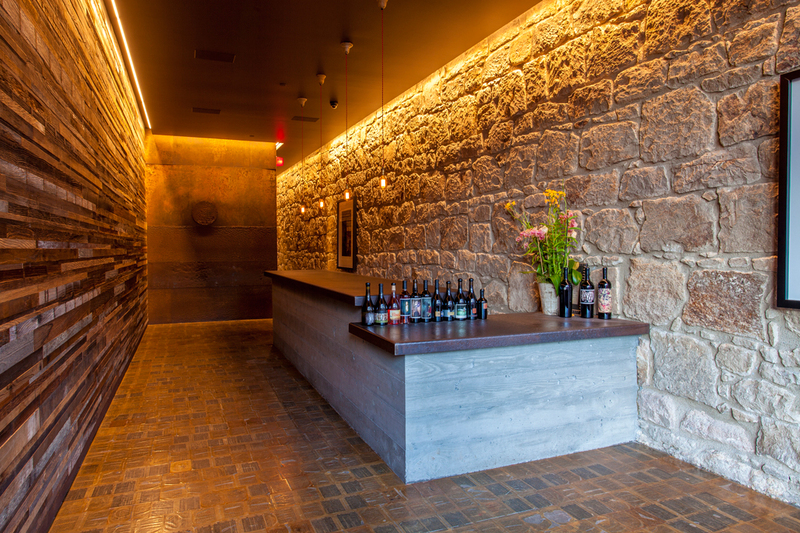 The interior of the incredible tasting room interior. 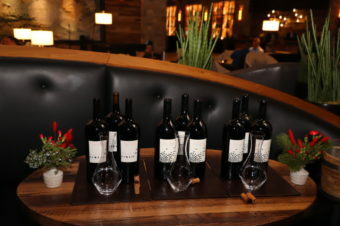 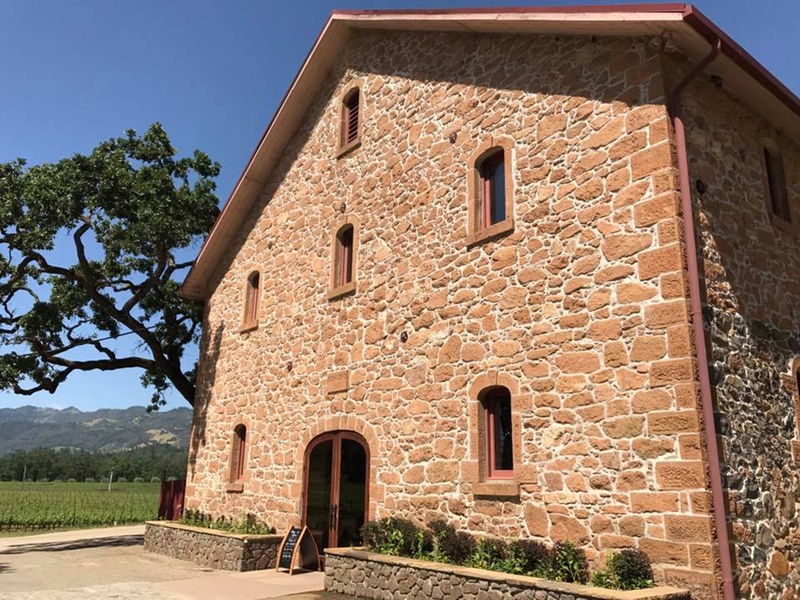 Charles Krug is one of the most historic wineries in Napa dating back to 1861, founded by Charles Krug, a Prussian immigrant, teacher, revolutionary, and visionary. 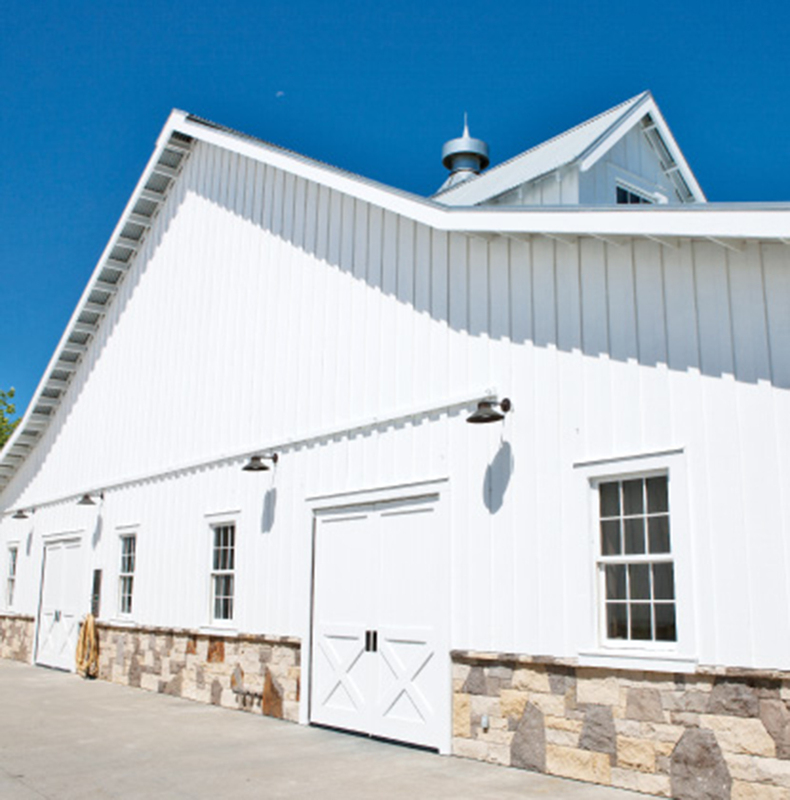 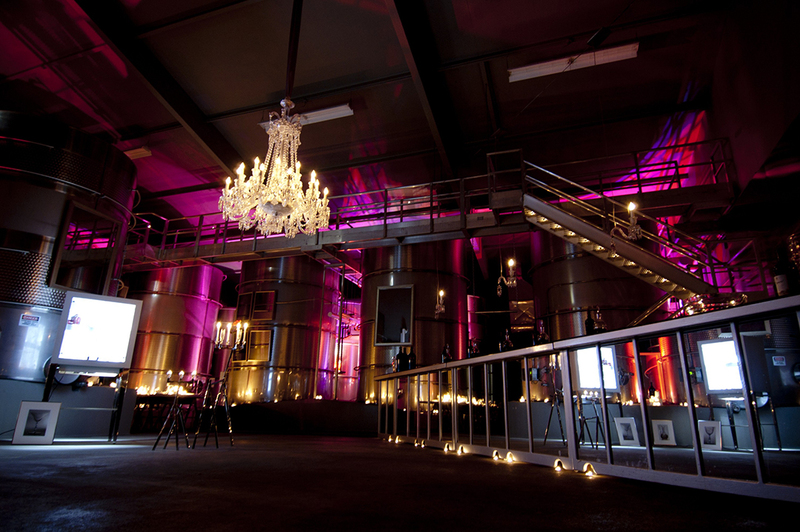 After his death, the winery was held in proprietorship through Prohibition. 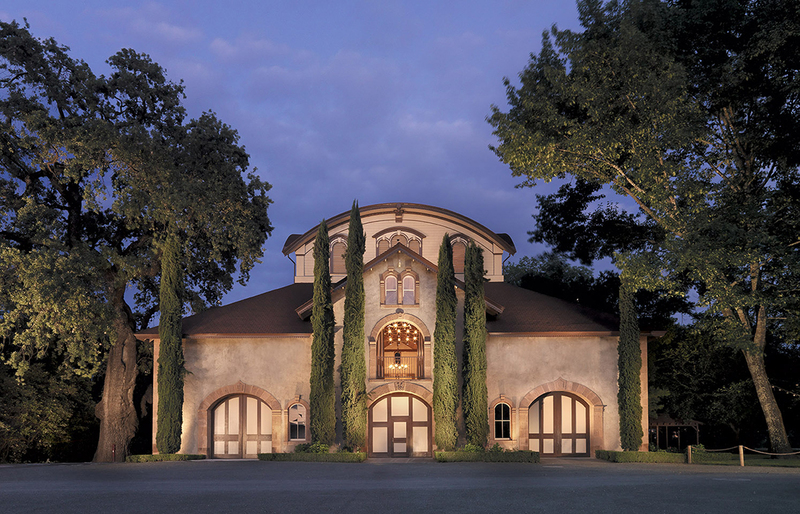 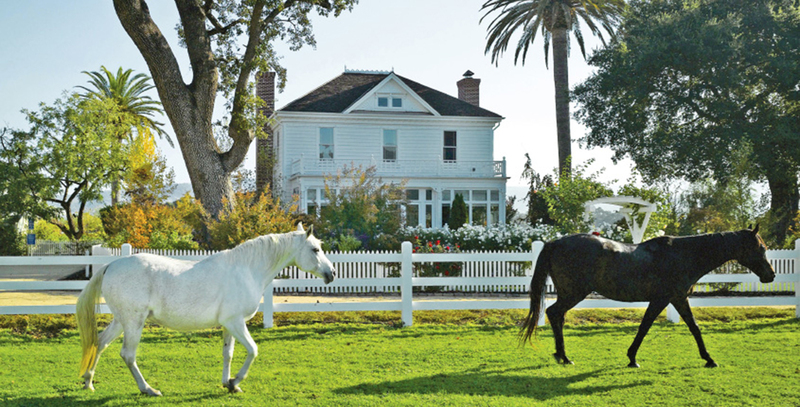 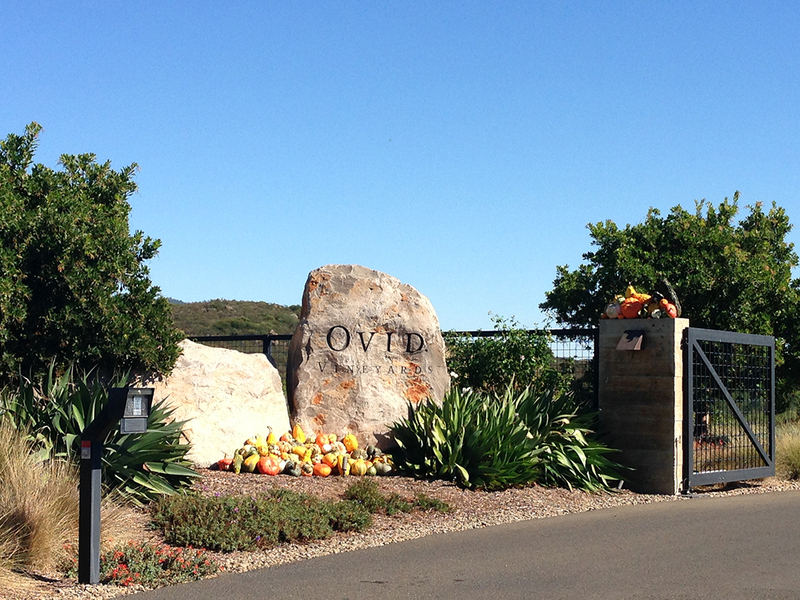 Italian immigrants (and parents to Peter Sr. and Robert) Cesare and Rosa Mondavi purchased the winery in 1943 and rebuilt the winery to accommodate modern winemaking. 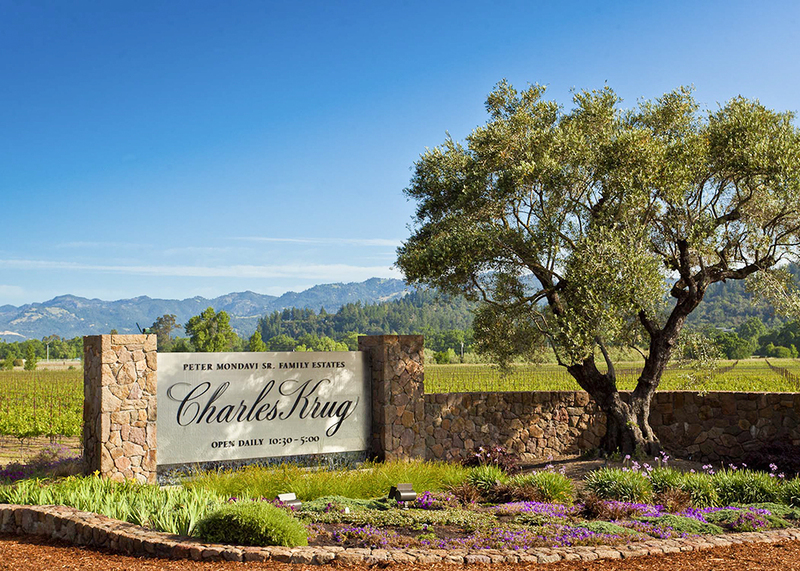 Today, Charles Krug Winery owns 850 Napa Valley acres from Carneros to Howell Mountain (A winery I’ve actually toured with Co-Proprietor Peter Mondavi during a media stay at the Winery). 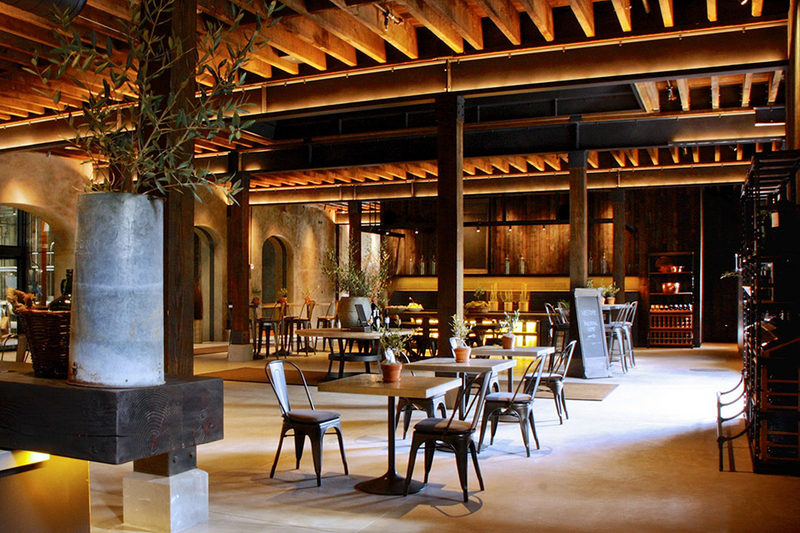 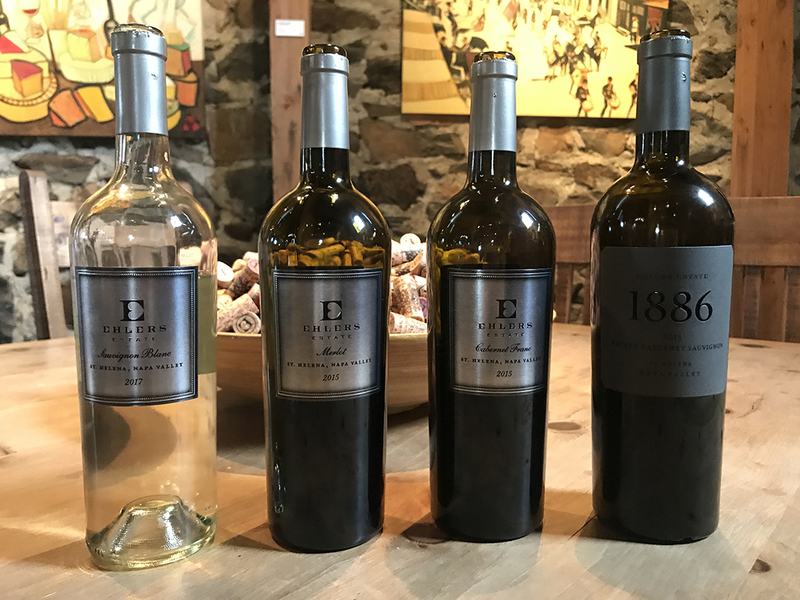 This is a fabulous winery to experience in St. Helena with rich Napa Valley history and stunning wines. 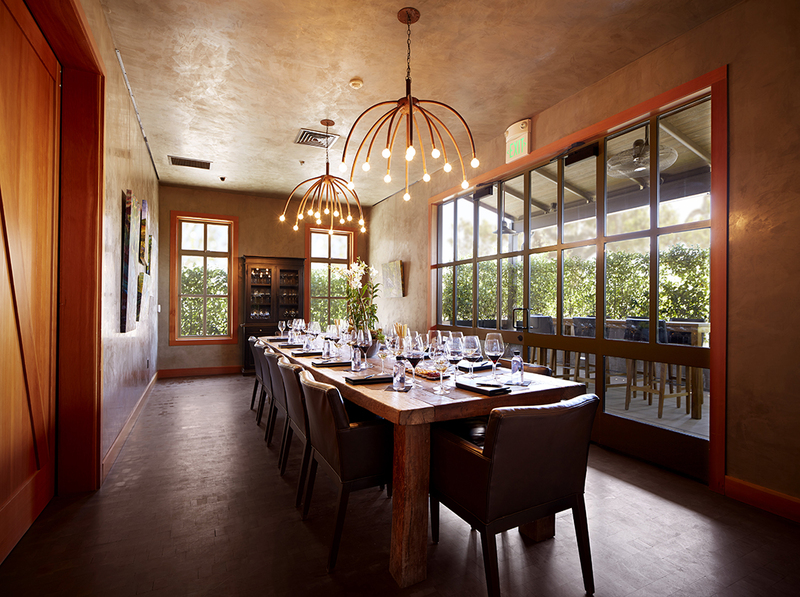 2800 Main St, St Helena, CA 94574. 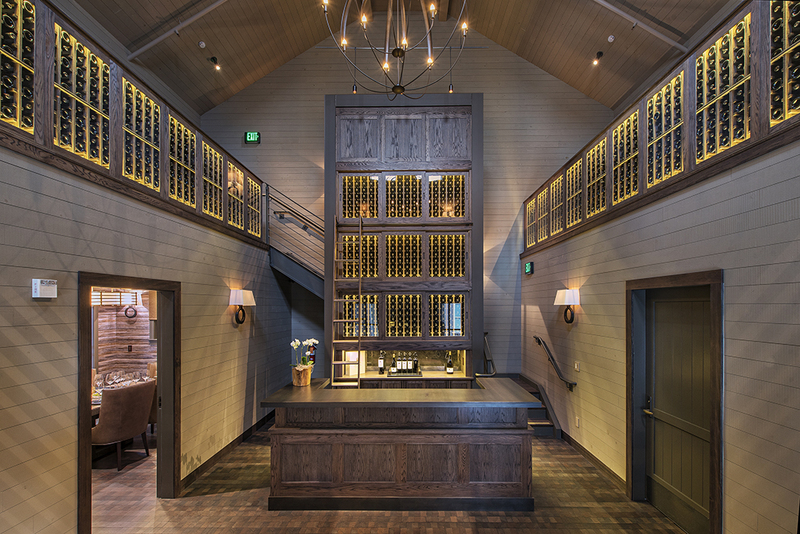 The tasting room which was re modeled a few years ago and is incredible! 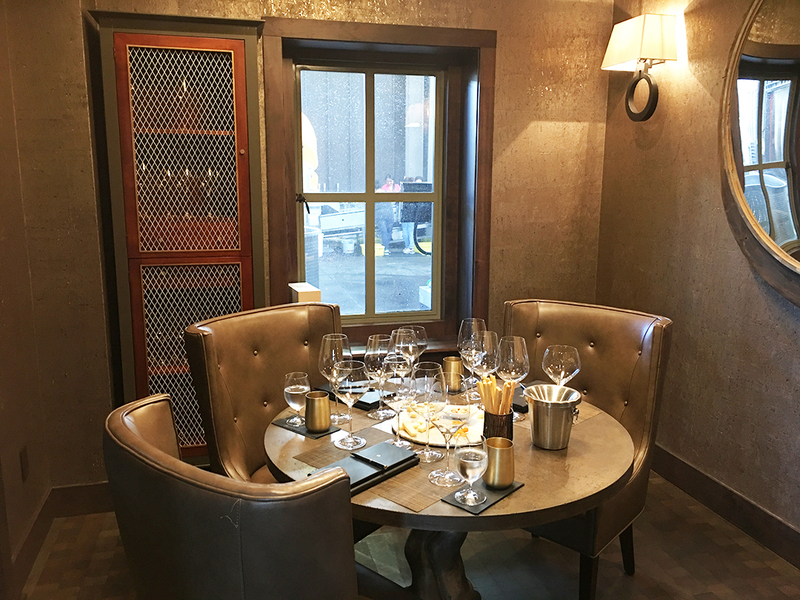 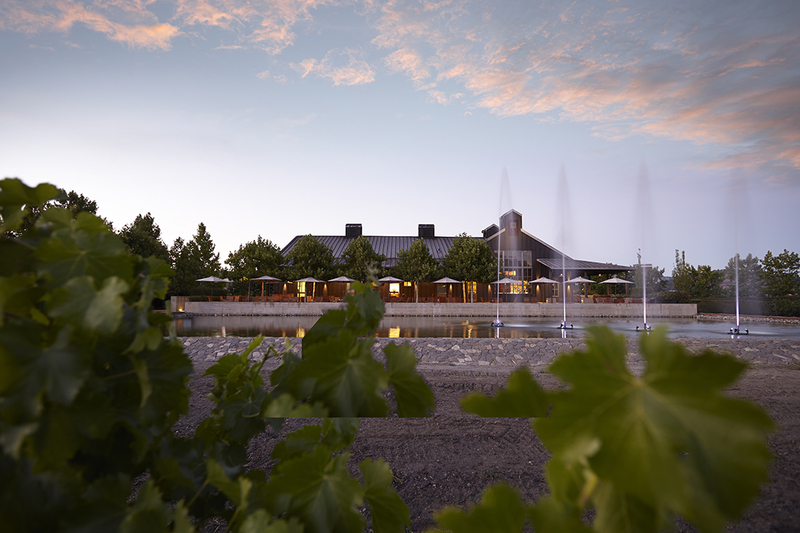 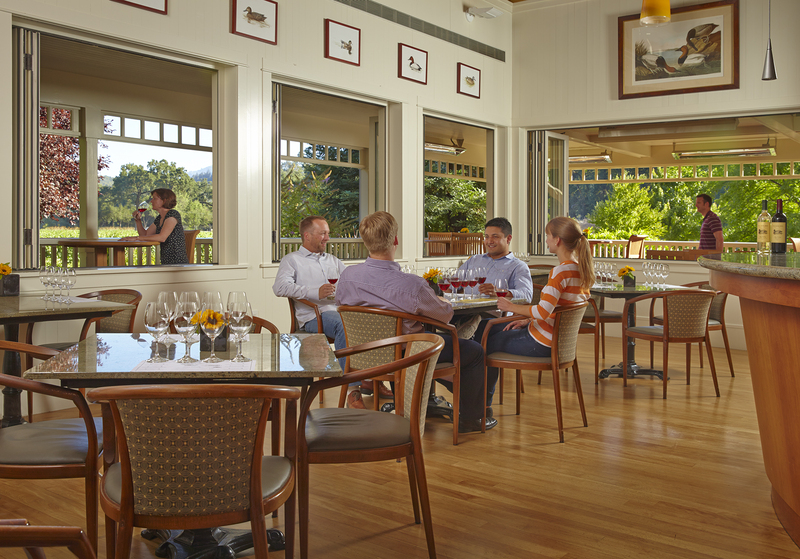 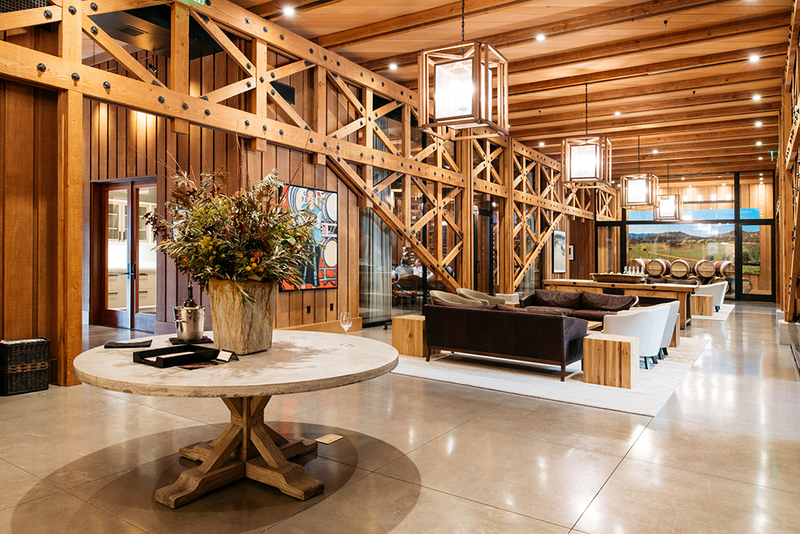 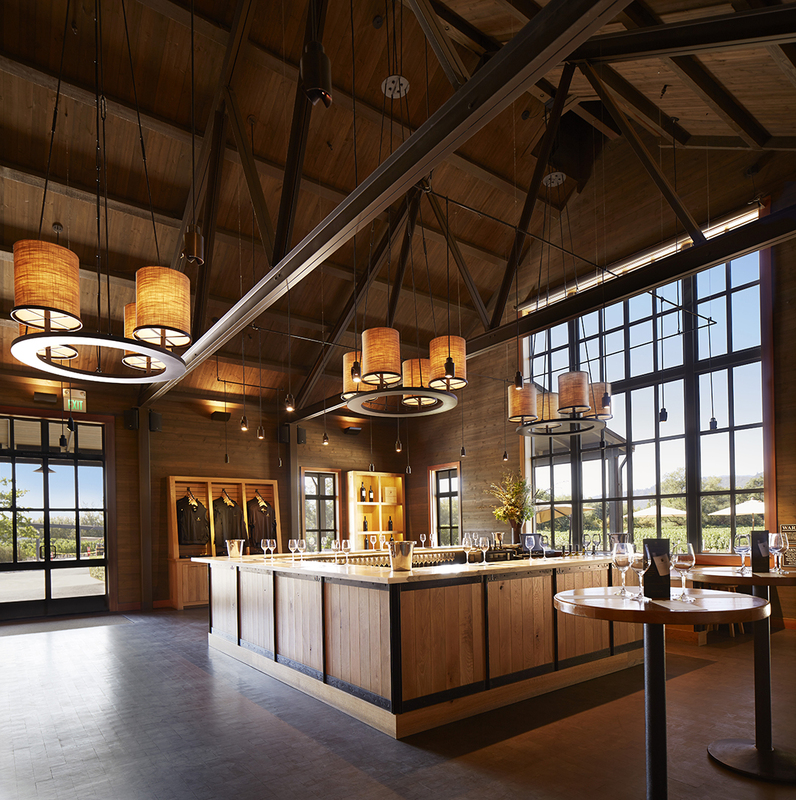 The interior of the tasting room with picturesque views of the vineyards and the stunning water feature guests enjoy while visiting Alpha Omega. 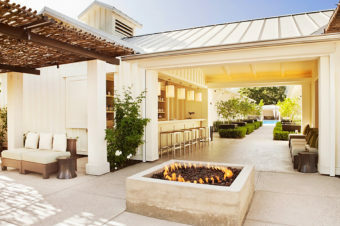 The fire pit which was my favorite spot to relax during my first visit there. 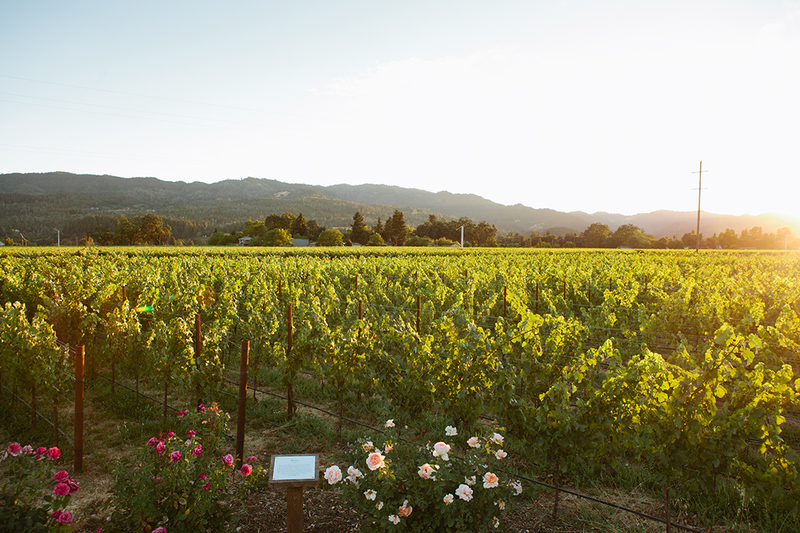 It’s hard to leave with beautiful vineyard and Highway 29 views and amazing wines which keep coming and coming. 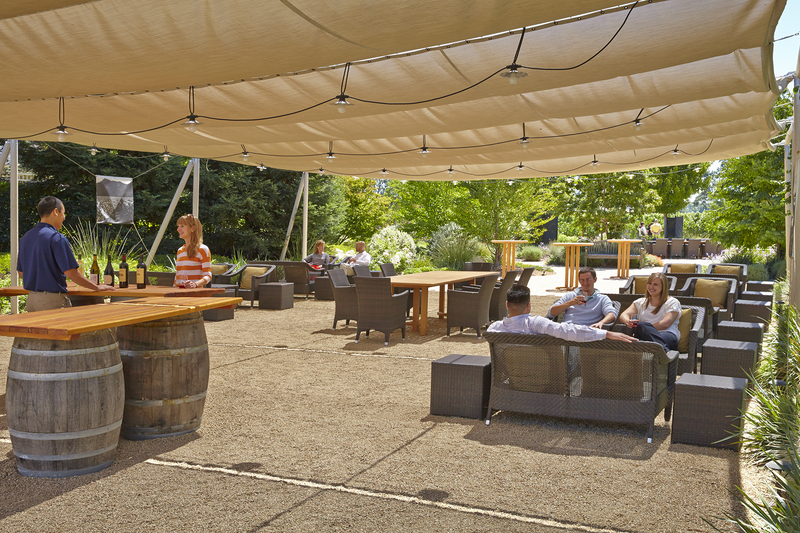 This team is incredible when it comes to hospitality! 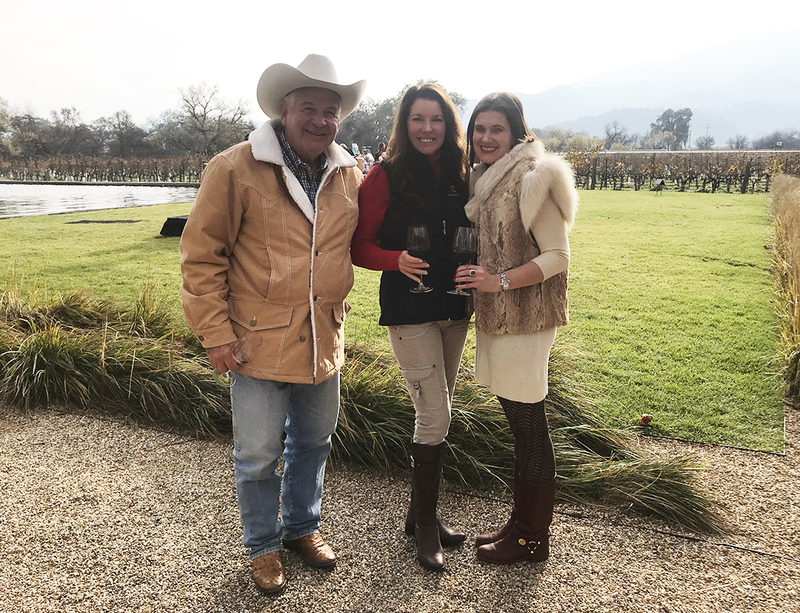 Me and the most amazing hosts, Alpha Omega Owners Robin and Michelle Baggett during their Winter 2018 Alpha Omega Winery pick up party which I attended (this was quite a party, I hope to go back again it was such a blast). 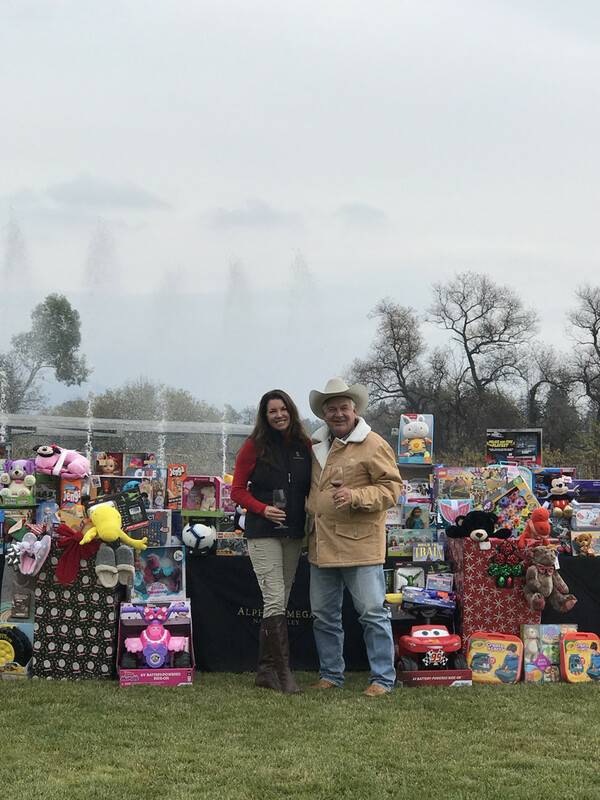 Alpha Omega Winery did a toy drive at their pick up party where members donated toys to the children impacted by the recent Campfire Fire in Northern California. 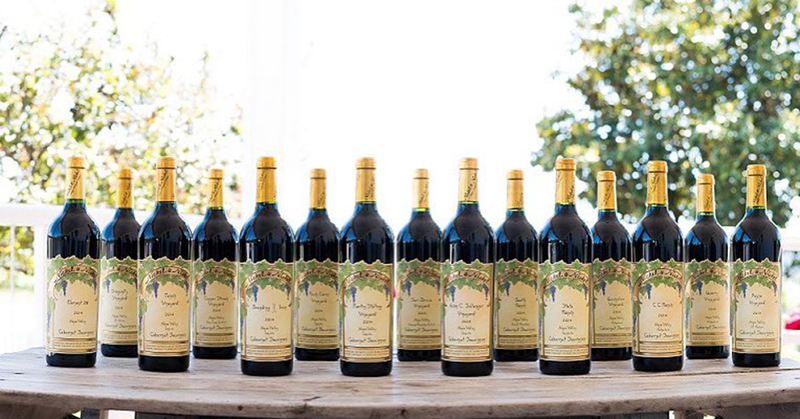 What a lovely way for the winery and their members to help those impacted by the horrible wildfire. 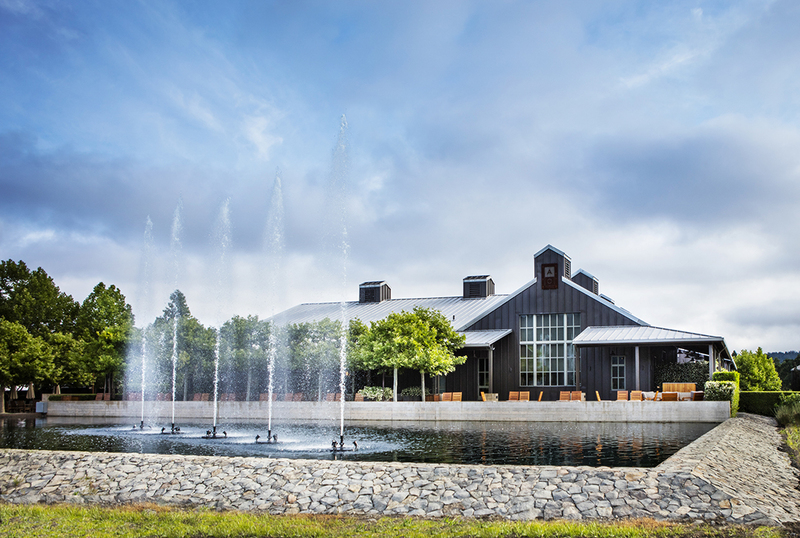 The Alpha Omega Winery VIP Tasting Building which I have toured and tasted in with proprietors Michelle and Robin and is spectacular. 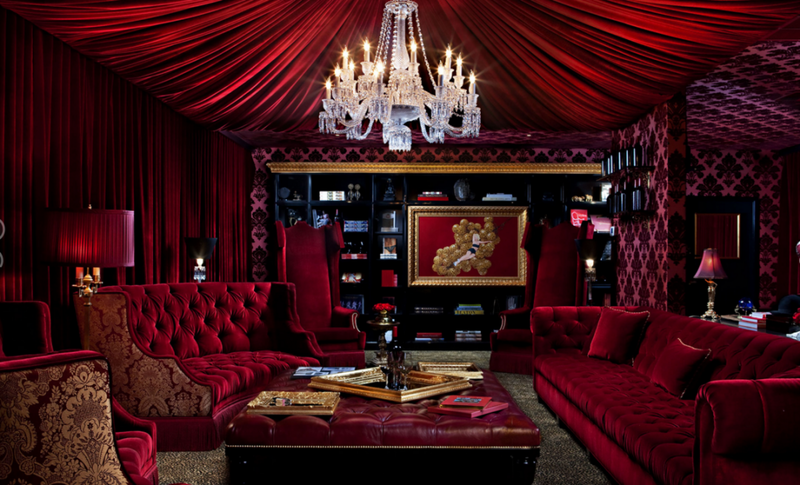 It is super luxe yet also comfortable and feels homey in a luxurious yet warm way. 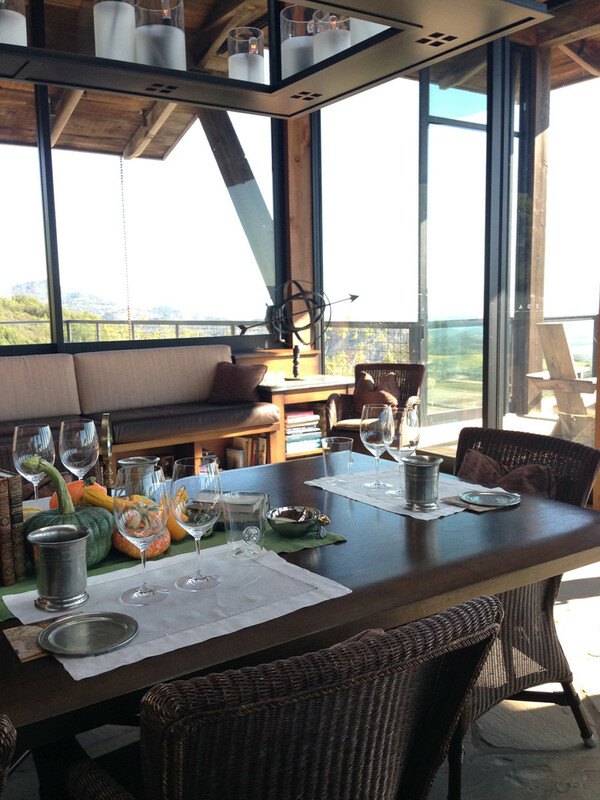 I suggest you do a tasting here if you visit Alpha Omega. 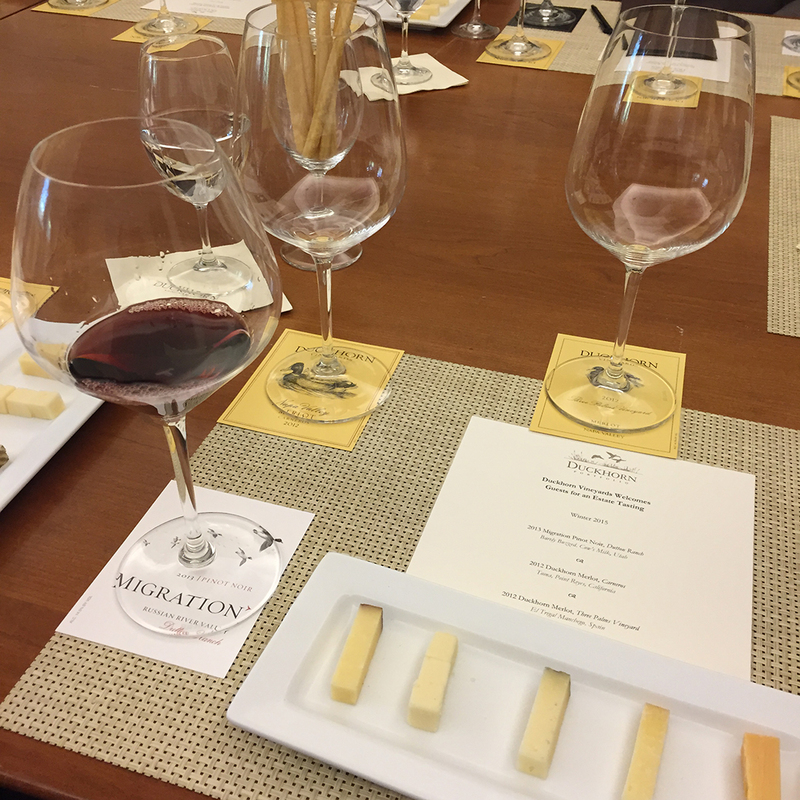 The fabulous cheese & wine tasting experience I’ve enjoyed and recommend you try!